Extreme and the Jonas Brothers Band? How could they have anything in common? Well, they do! 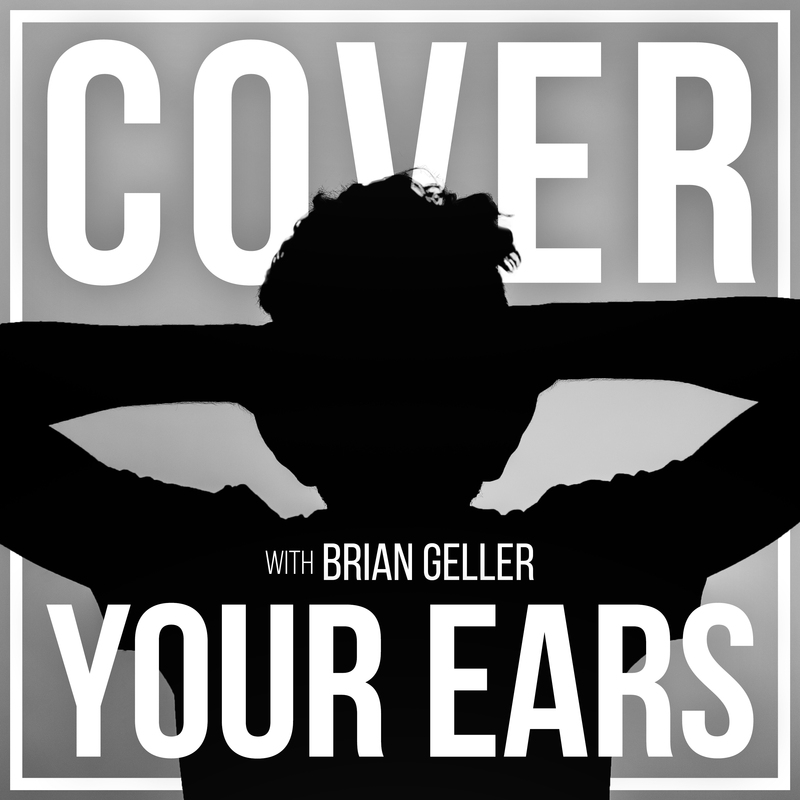 Listen to Brian’s talk with drummer Demian Arriaga. 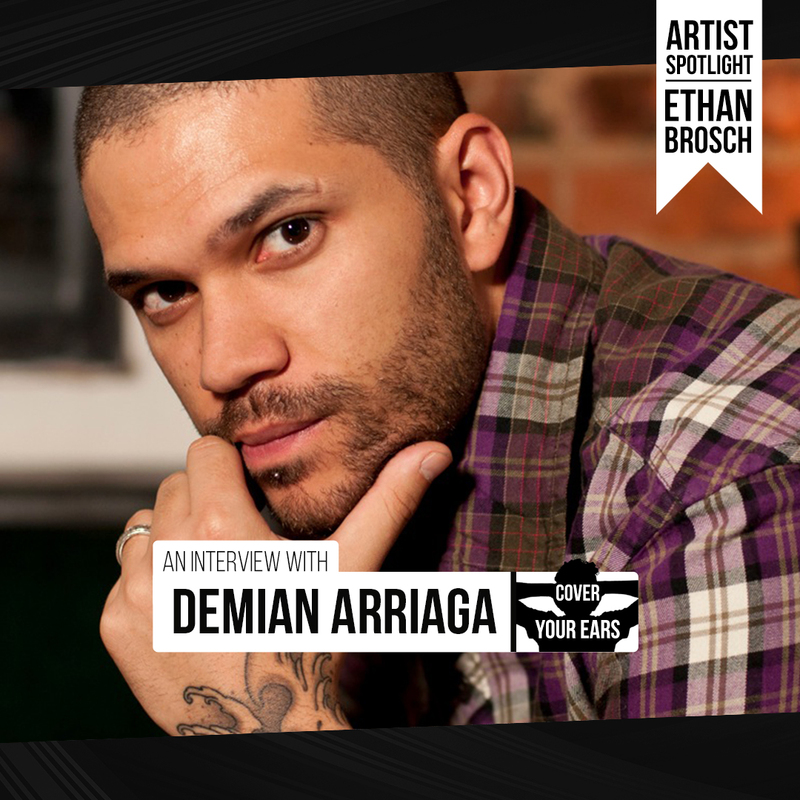 Learn about Demian’s upbringing in Caracas, Venezuela, the support he received from his parents and his experience at the Berklee School of Music. Demian also shares a great story about Whiplash star JK Simmons, the process of auditioning and what it’s truly like to get play with your rock and roll heroes. This week’s Artist Spotlight: Ethan Brosch. it and in my view recommend to my friends. I’m sure they’ll be benefited from this website.